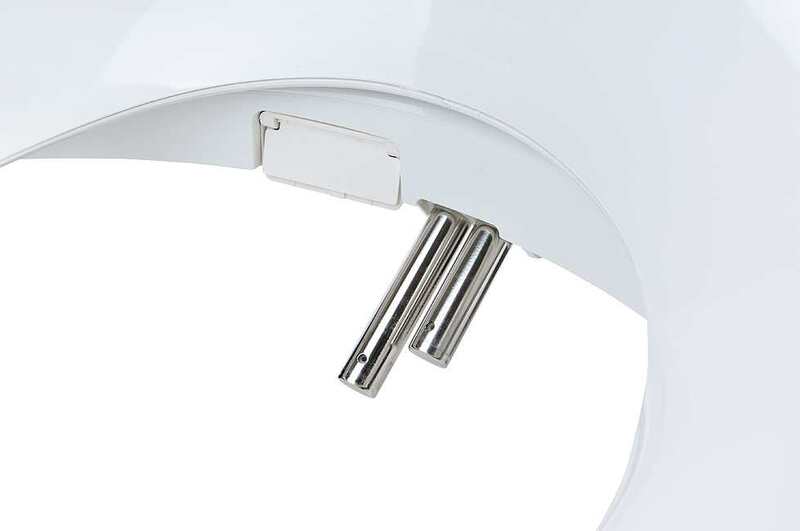 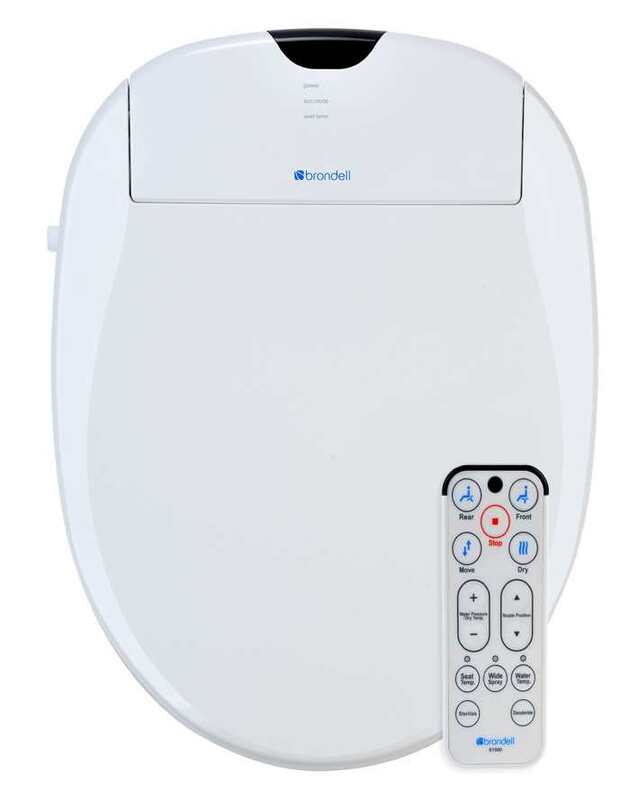 This is Brondell’s answer to their competitors when it comes to the ultimate luxury bidet toilet seat. 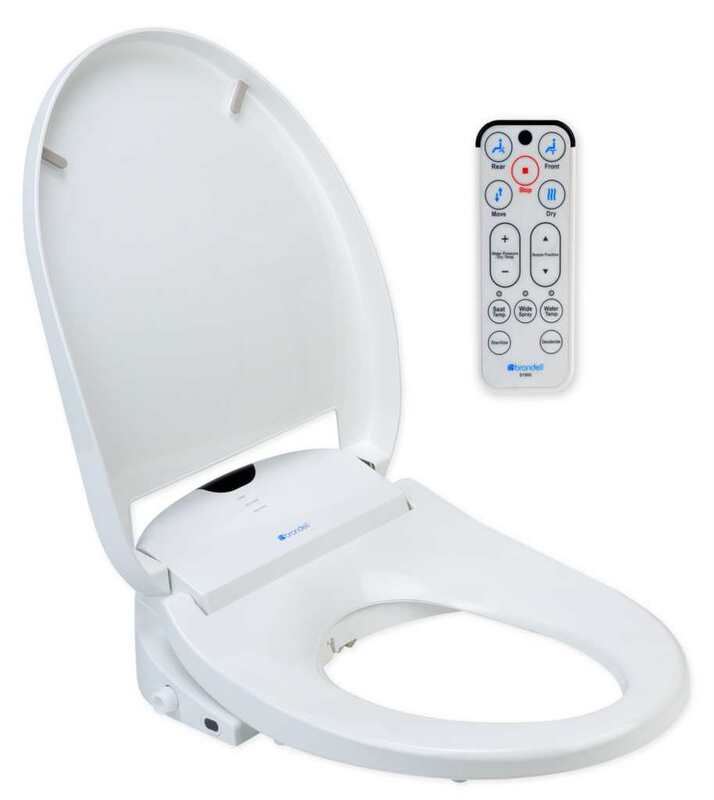 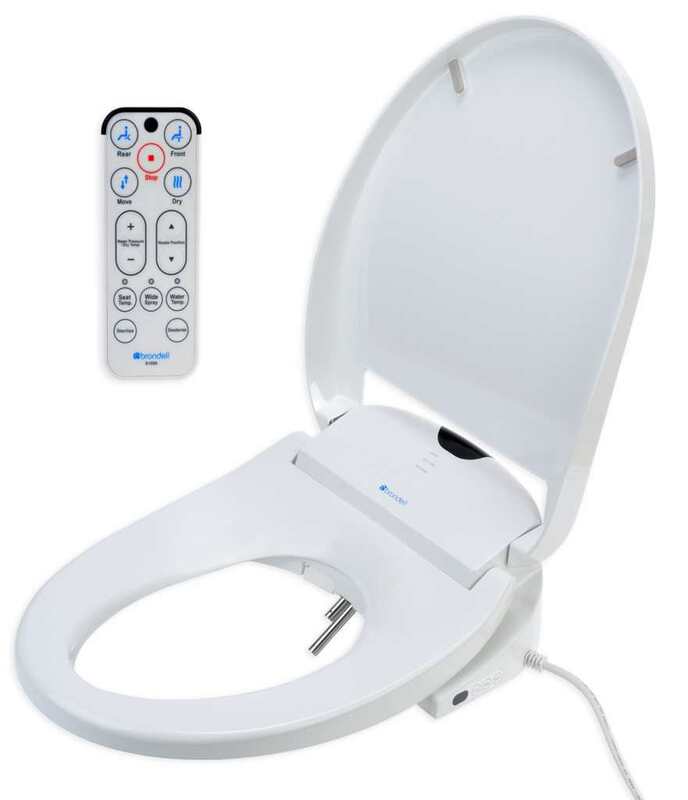 Look no further for the ultimate upgrade seat for any North American toilet! 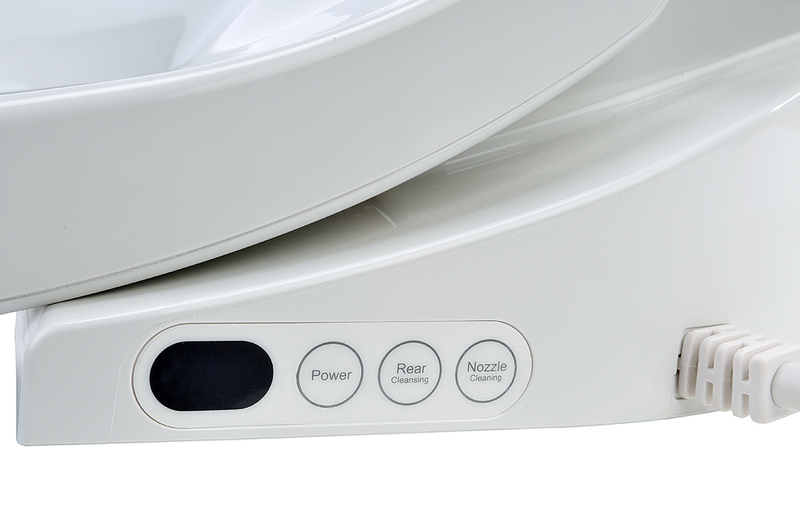 Not only it keeps your bottoms clean as it is jammed packed with features. 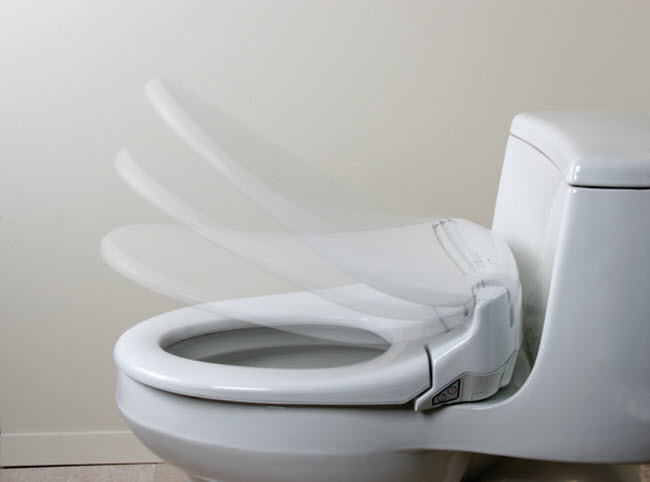 This is one toilet you would definitely don’t mind to take your time on. 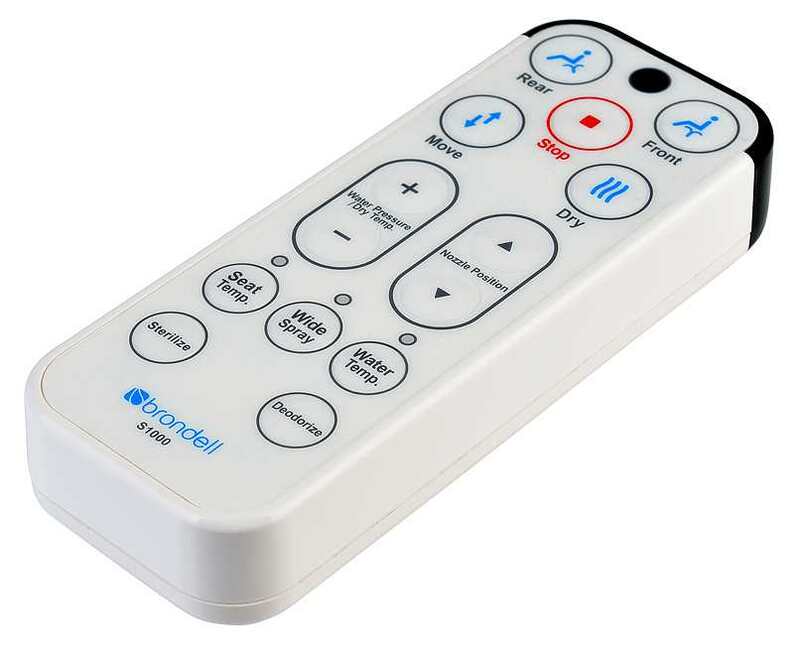 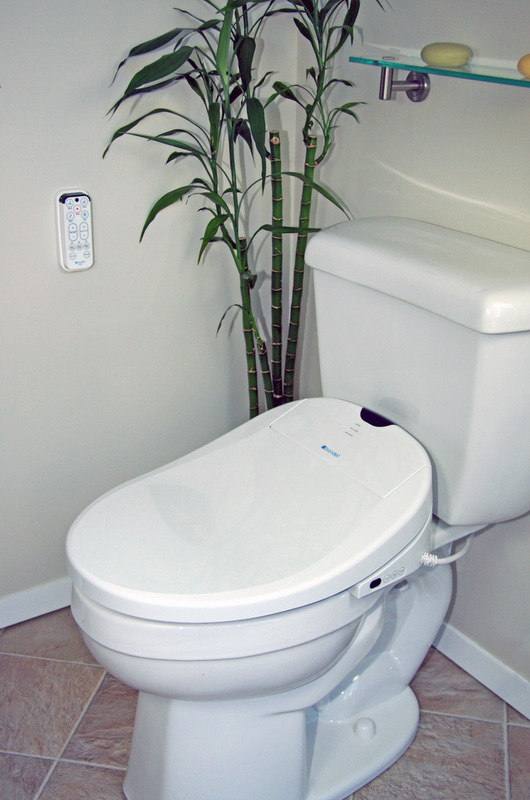 – Automatic Deodorizer so no more embarrassments when guests use the washroom right after you. 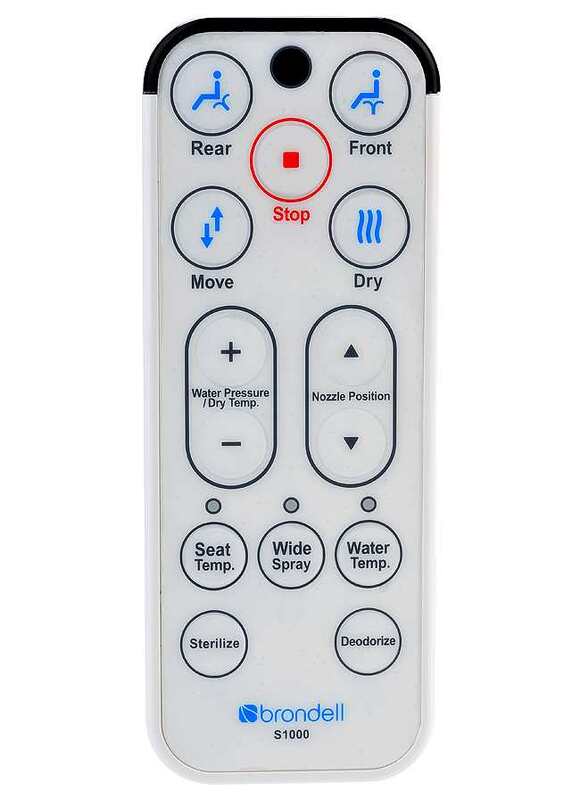 – Heated seats and instant warm water squirt for comforting Winter days. 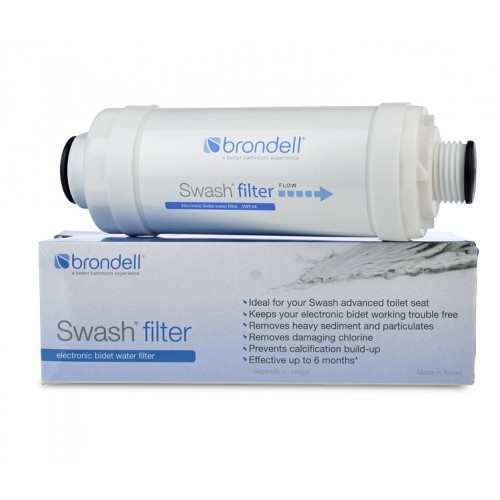 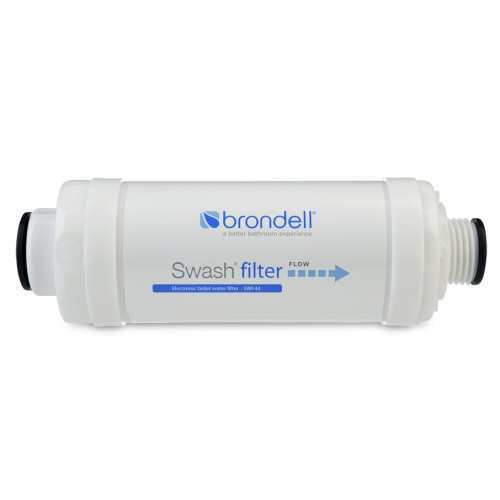 – Available with Sediment water filters to ensure last longing operation from rust, grit and sand! 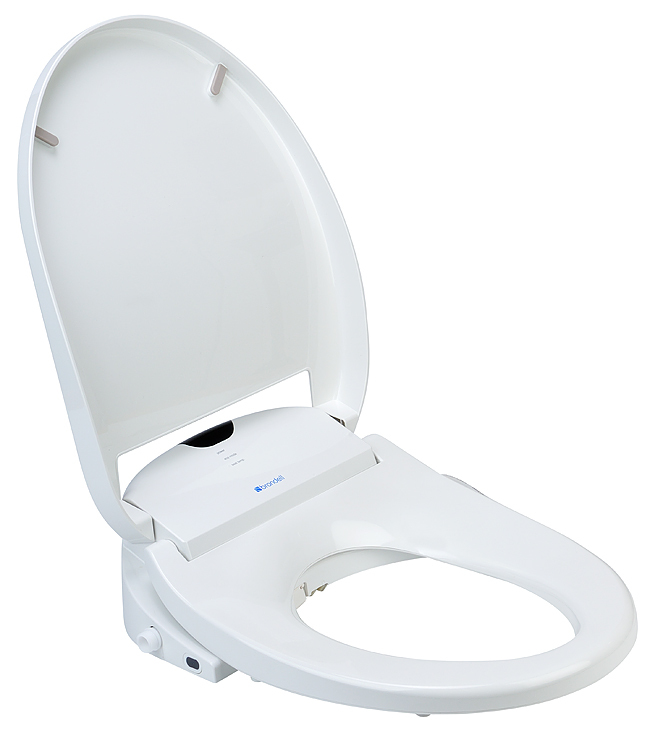 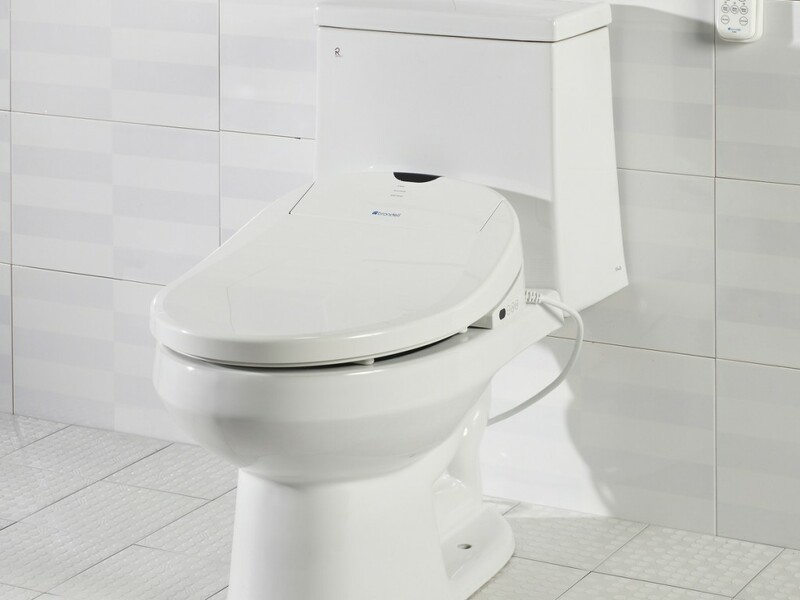 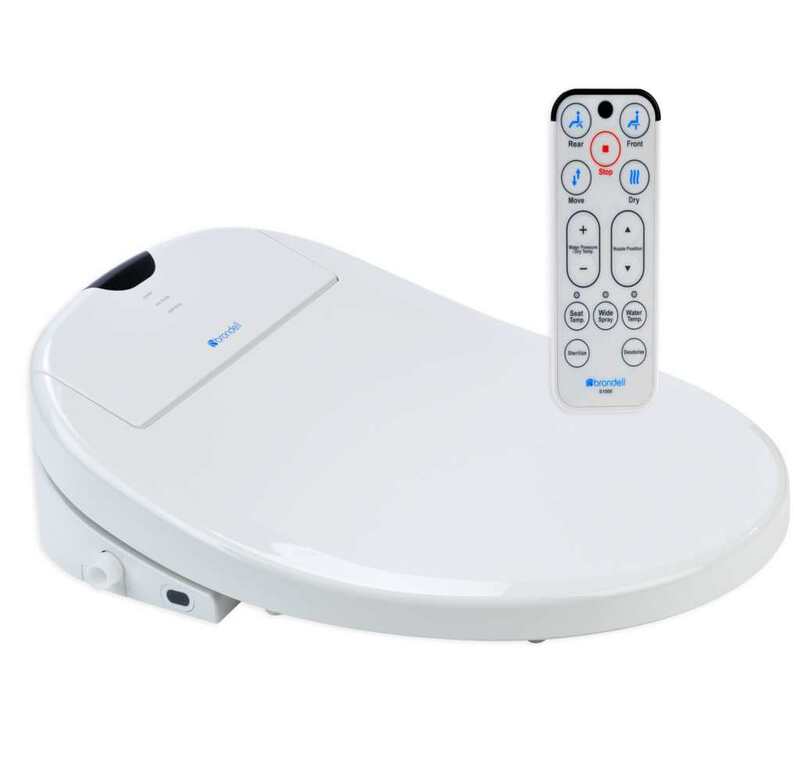 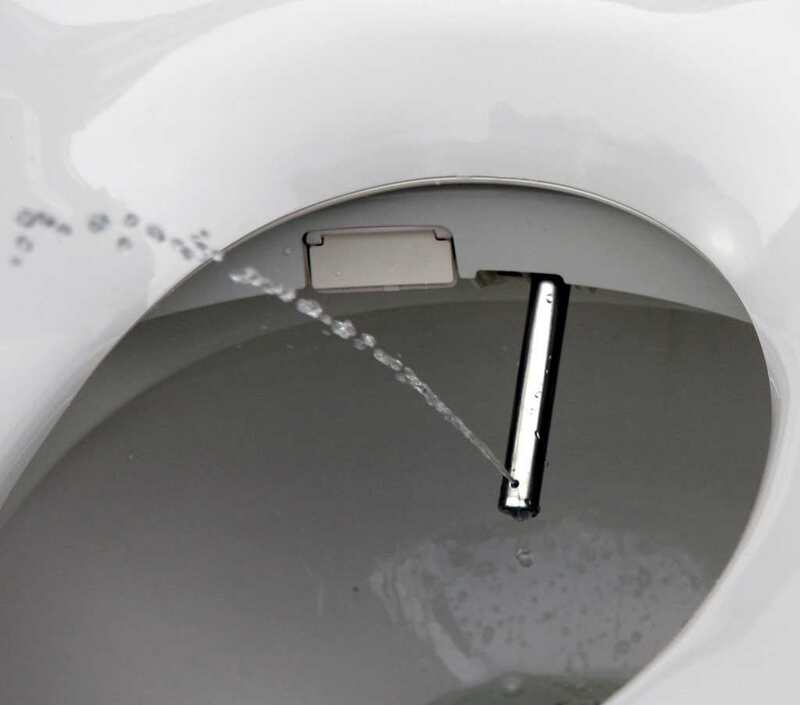 – 3 Year Warranty support, provided via Toiletland Canada, E-mail us for details. 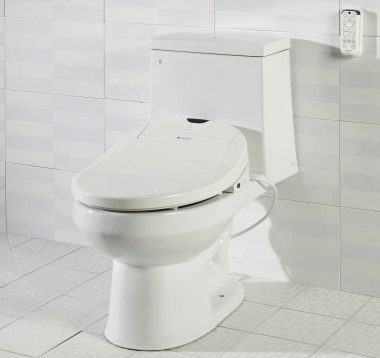 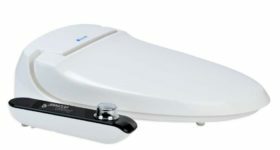 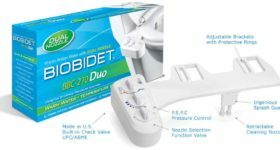 Thank you for the helpful staff at Toiletland Canada for providing e-mail and phone assistance in setting up the bidet seat. 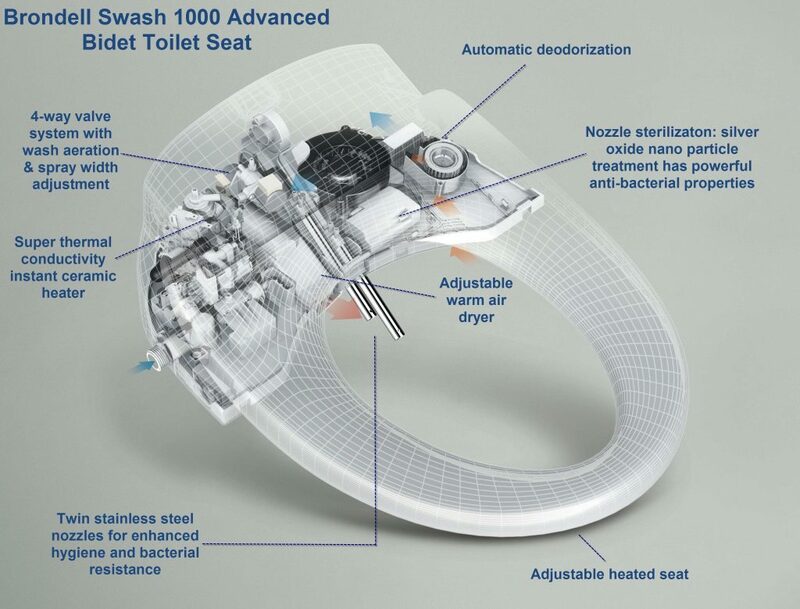 The Swash 1000 I bought recently is very easy to use and very comfortable as it has helped me drastically improve my personal hygiene.